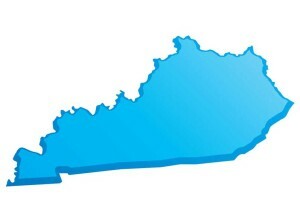 Landrum Chemical is proud to offer our cleaning chemical products throughout the state of Kentucky. We offer prepaid freight of all 55 gallon drums and 275 gallon totes. We process bulk orders for large and small packaging of custom blended chemicals with quick turnaround times throughout the state of Kentucky. Any of our custom chemical blends can be packaged in sizes from five to 275 gallons. Start with a small size to try out your custom product; we will keep your formula on file for when you’re ready to reorder a larger size.